OnePlus will launch its next major smartphone, OnePlus 7, on May 14, 2019, says Lehan Ishan Agarval. Agarval split the speculation into a tweet he sent it on Sunday morning. "I can confirm that the # OnePlus7 series is launching globally on May 14, 2019!" He wrote. "Only 1 month left to discover" OnePlus "- the main killer!" The Sunday tweet follows the earlier one in which Agarval said that OnePlus will launch its next phone in May. As I said, based on the fact that OnePlus 6 and OnePlus 5 have been launched in the same general timeframe, it's good to bet that we will see OP7 in May. According to another recent leak, OnePlus will sell OnePlus 7 using the term "Go Beiond Speed". 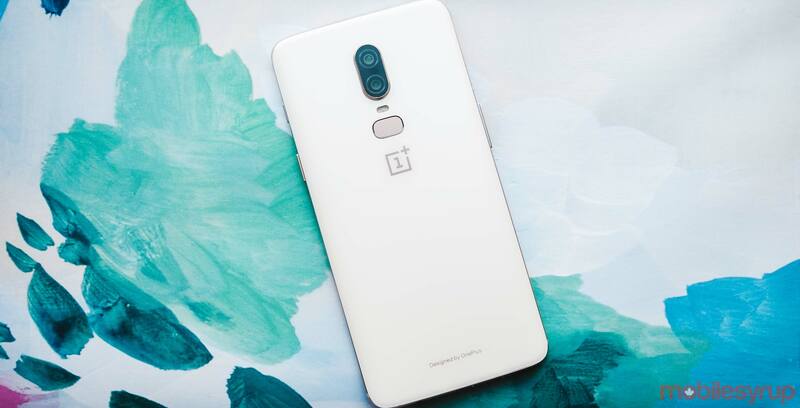 It also seems that the company plans to publish Pro model OnePlus 7.